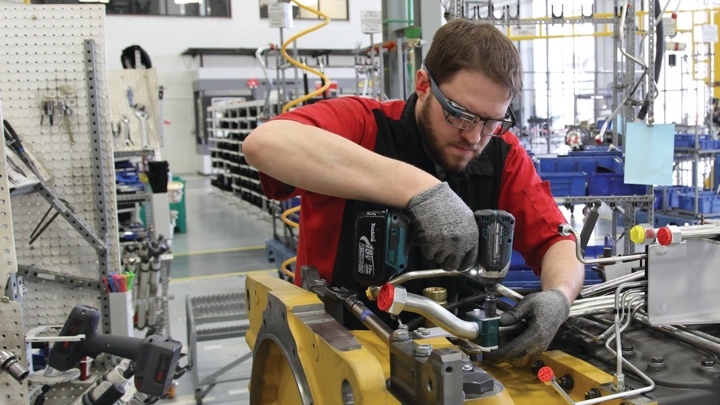 Hankering to get your hands on Google Glass Enterprise Edition? Well, you can now purchase the second generation smartglasses for the sum of $1,828 via one of Google's Glass for Work partners. Spanish-based software company Streye has made the new Glass available on its website and comes equipped with the company's own suite of streaming apps and some cloud storage. On the specs front, Glass EE supports 2.4/5GHz Wi-Fi bands, takes 5-megapixel photos and records 720p quality video, and has 32GB of storage and 2GB RAM. It also packs a capacitive head sensor, barometer, magnetometer, wink sensor, blink sensor and hinge effect sensor. So users can benefit from the improved processing power and increased battery life included with the second generation hardware. The important thing to remember here is that while the smart eyewear will let you do things like stream live events through YouTube Live, they are designed specifically to work with software it needs without the extras. So if you were planning on picking on a pair up and having some fun with them, you'll be sorely disappointed. If that's still not put you off and you want a pair to impress your mates, you can spend big on a pair here.